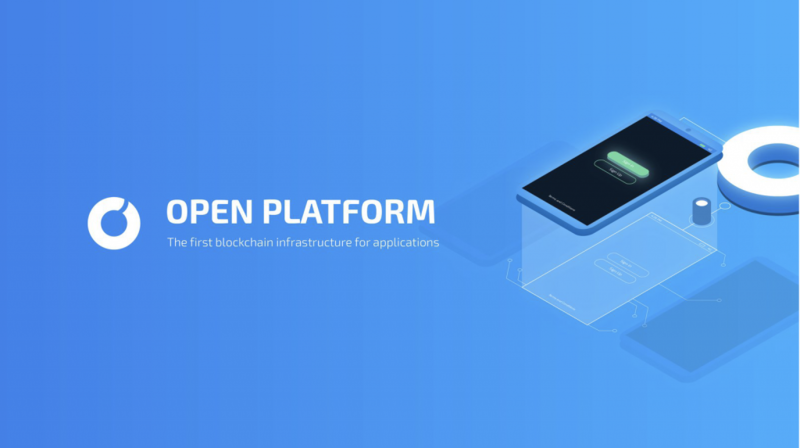 OPEN - Page 2 of 9 - The first blockchain infrastructure for applications. 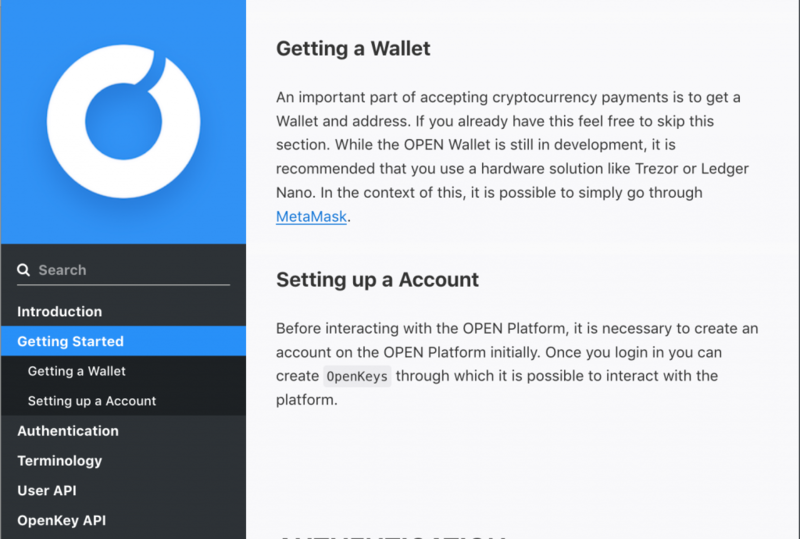 OPEN Community, Thank you all for your continued support! Although many other projects are concerned about market conditions, we definitely resonate with ShapeShift CEO, Erik Voorhees, on building the future of crypto. OPEN has continued to make tremendous technical progress over the past few weeks with our Github nearing 3,000 commits! 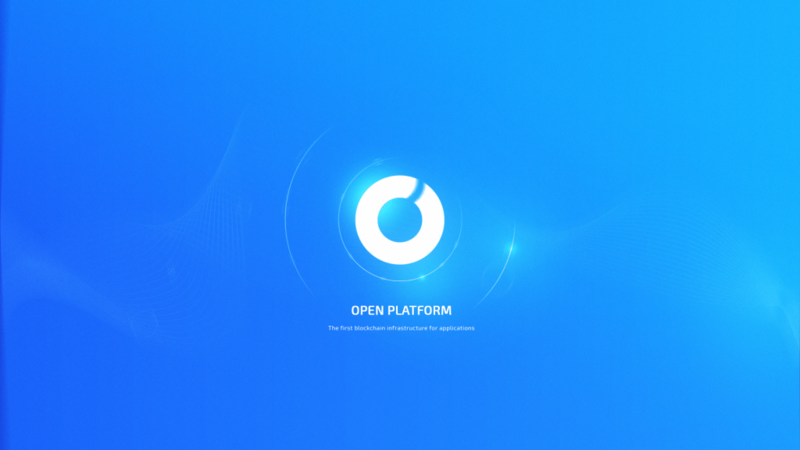 Hello OPEN supporters! We’re nearing the final date for our Token Swap program and are very excited to give back to all of our loyal token holders! This is a final round of information concerning the token swap and our final upcoming snapshot. 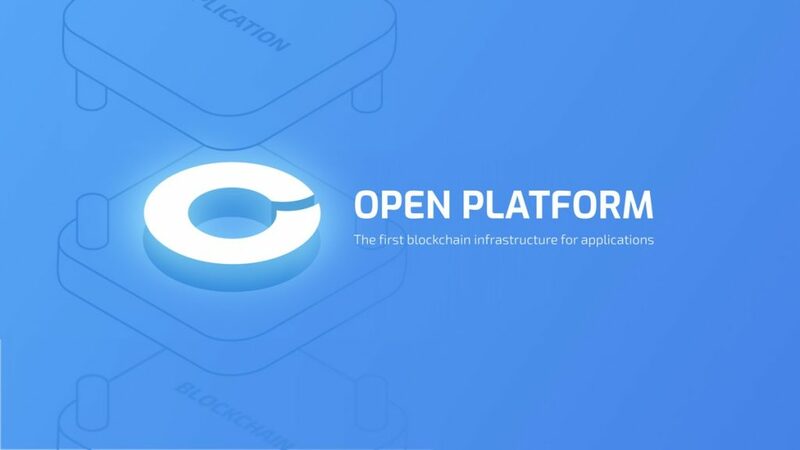 Hi OPEN Community! 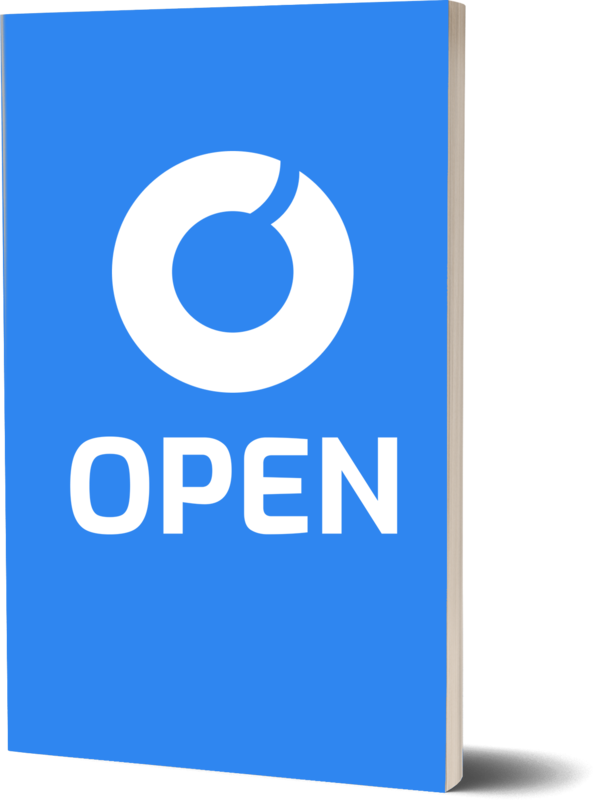 The OPEN team is extremely excited about the Token Swap program and is further excited to give back to all of its supporters. We want to ensure that all of you remain well-informed about the Token Swap and understand how best to participate.